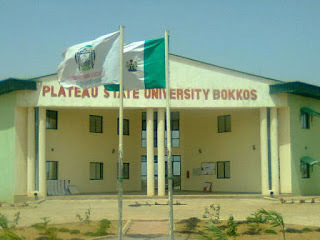 Plateau State University, Bokkos [PLASU] Resumption Date for Continuation of Second Semester Academic Activities for 2017/2018 Academic Session. 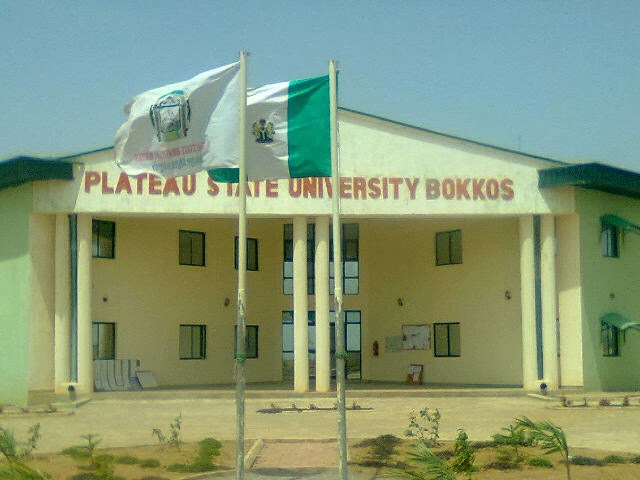 Following the Suspension of the Nationwide Strike Action embarked by the Academic Staff Union of Universities, ASUU the management of the Plateau State University has announced the resumption date for the continuation of second semester academic activities for 2017/2018 academic session. All students are hereby informed that aacademic activities will resume from 18th February, 2019. A detailed and modified academic calendar of the institution has been made available online.